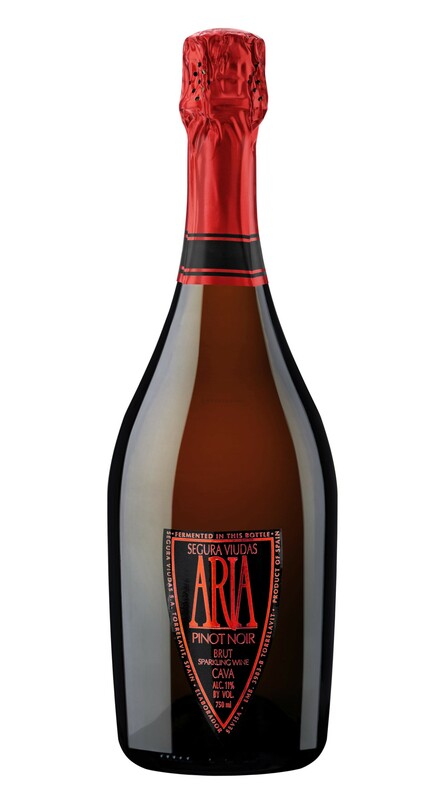 Over the years, Segura Viudas has earned a reputation as one of the top producers of cava. 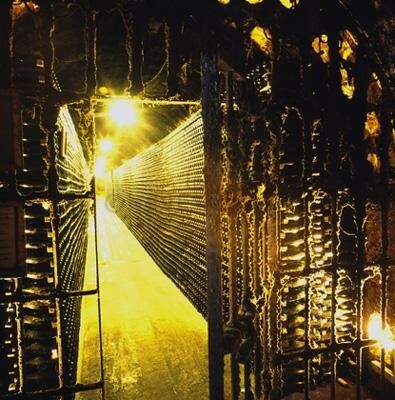 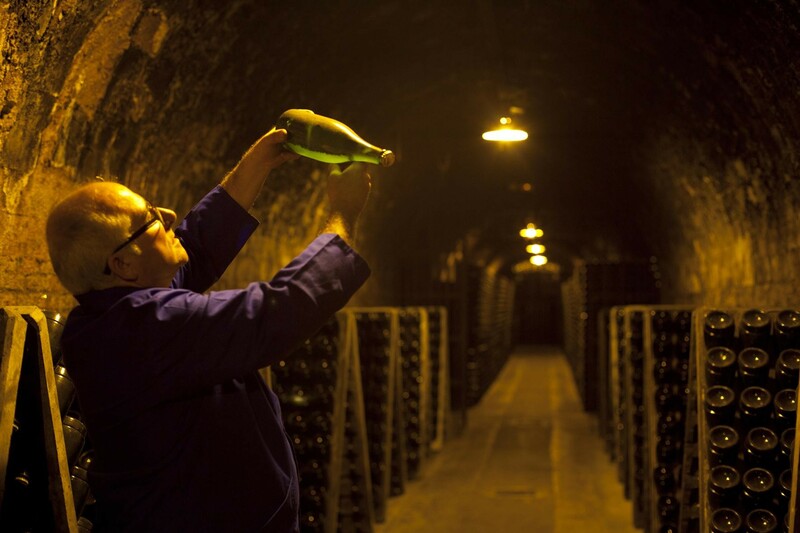 The winery has been noted for its high production standards, its labor-intensive approach to winemaking, and its penchant for releasing some of Europe's finest artisan sparkling wines. 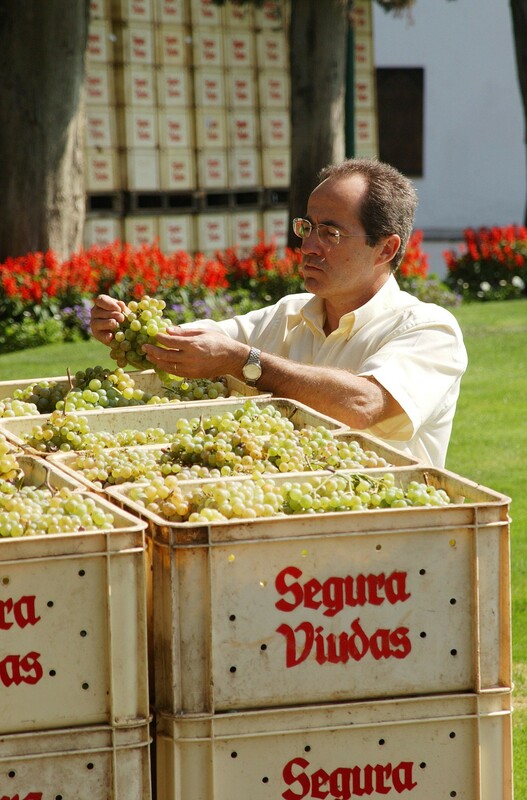 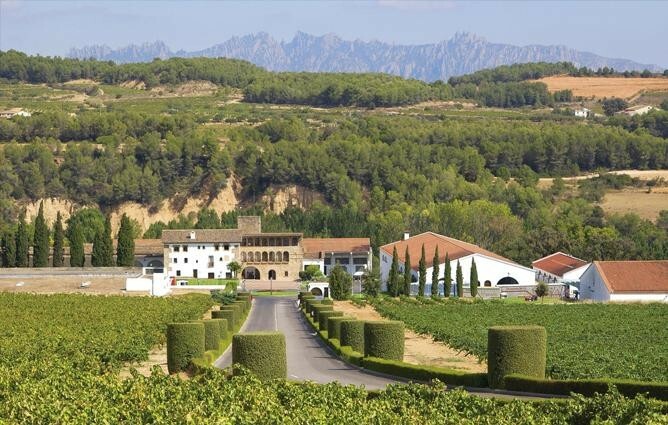 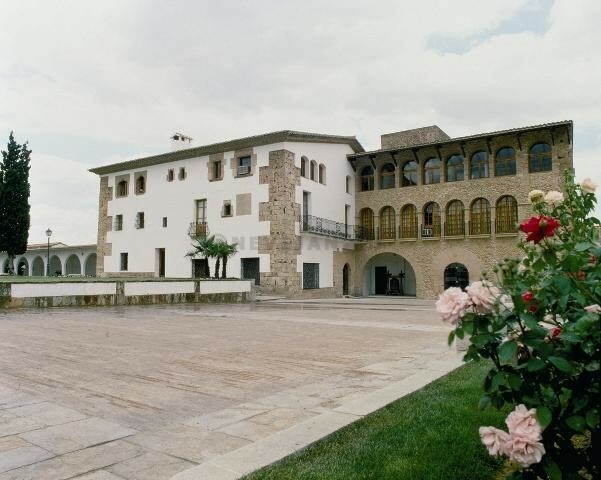 Segura Viudas has earned many honors over the past five decades, including being the only one winery winning the Grand Vinitaly or being named “Winery of the Year” by Wine & Spirits magazine.